PDF is now the most popular format all around the web and systems. Portable document format abbreviated as pdf has become a handy tool for transfer of textual data along with graphics. Reading books in our devices has also been made easier when the books come in a PDF format. Readers always prefer to carry around with them something that they can read any time they want. But it is not always possible to carry around books or other such reading stuff. So everyone now prefers a soft copy so that they can access any time with the help of their device. If you have an iPhone you need to have the proper interface or application by which you can read your pdf after downloading it. 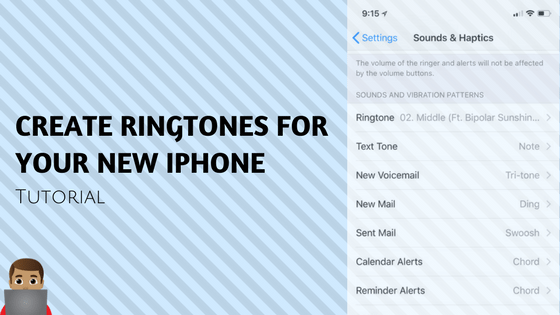 Before Moving on with the methods to download pdf on iPhone, Check out the method to create and set ringtones on iPhone. 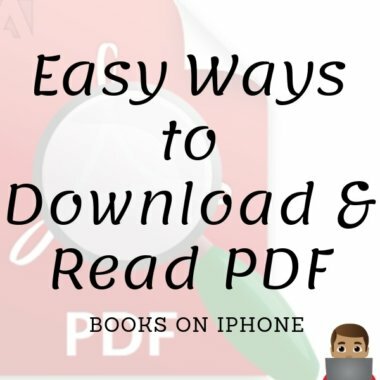 There are two major methods that you can employ in order to download and read pdf on your iPhone or any other apple device. Read pdf with Apple’s native e-book reader which is iBook. Read PDF on iPhone and any other Apple devices as EPUB e-Books in which PDF is converted into EPUB version. First, you need to add the PDF file into your App in order to view it. 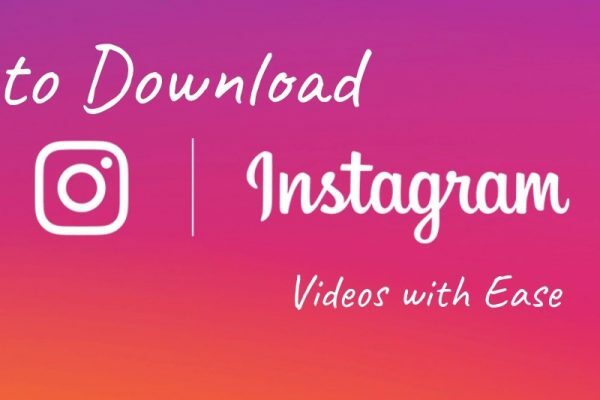 To do this, you need to launch the App. When you launch the App you will be asked whether you want to use it in iCloud. Tap or click on Use iCloud in order to add the PDF to it. Open up iTunes. Go to File menu. Select the option “Add to library”. Find the PDF file that you would like to add to iBook. Then accordingly select the files you want or the whole folder. Now click on the “Choose” tab once you make the selection. 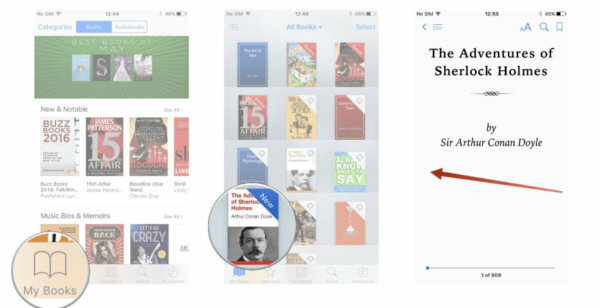 Select the books from the iTunes library. Now you must be able to see the books that you just added to the library. Then right-click on the PDF file and select the option “Info” from the drop-down menu. Select the options tab. Now check her that the “Media kind” option is set to “Book”. You can further add extra details to the info option. 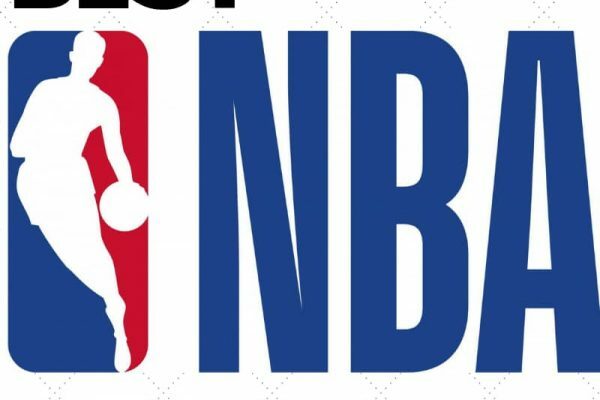 Details such as Author’s name, publishers, date of publishing and comments can be kept in this section. Finally, click on the “Ok” option to save all the information. Now go to the “Devices” section in iTunes. Click on the “Books” tab. Check the “Sync Books” box and choose “All books” or “Selected Books” option. Then click on the “Sync” option. PDFMate is a very well known device used in order to convert PDF to EUPG version (that is eBooks) for reading PDF in iPhone. The PDF converter pro is easy to use with a simple and clear interface. It includes the steps to convert PDF into batches and then loading the same onto your iPhone. The first step is of preparation. You have to download PDF Converter Professional, install it and then run it. Next, you need to load the PDFs into it. For this click on “Add PDF” to load the files for conversion. Next, you need to choose the output format. On the plane of output file format, choose “EPUB” as the output format. Now you are all set for conversion. Click “Convert” and the conversion will be finished off in no time. So now you can open the output folder and then you are ready to access all the files that you have converted and uploaded. You can also manage all the PDF EPUB Files and then load them on your Apple devices. First of all, you need to download and install Syncios eBook manager on your computer. For this, you must be sure of the fact that the iTunes is already installed on your computer, though it needs not to be running while the transfer of files take place. This is a requirement for running the Free Syncios eBook Manager successfully. 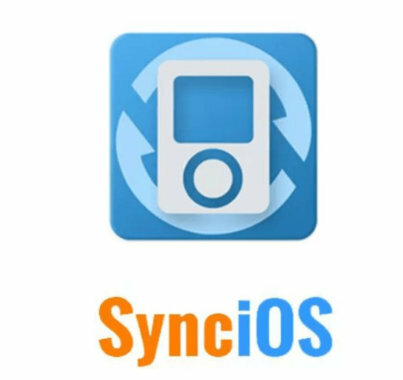 Next, you need to connect your iPhone to the computer with the help of USB and then launch the Syncios eBook Manager. Now go to the Syncios eBook manager and then navigate to the “EBooks” section. Select it and click “import” to add your PDF files from your computer. After that, you are all ready to navigate through these PDF files. After you are done with downloading and/or transferring of the files on your device, you have different options to view your files. 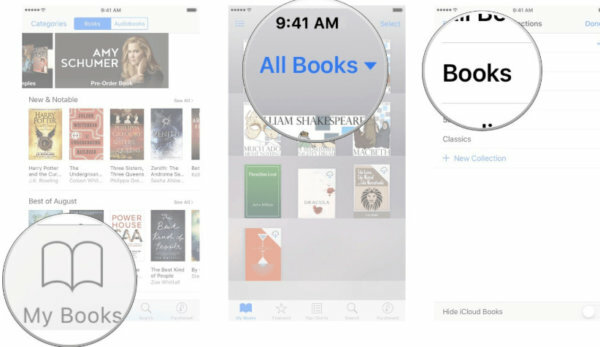 Tapping on any one of the “Collections” options will help you filter the books that appear on your “My Books” main screen. You can also view the files available by certain properties like authors, title, themes and so on. You can also quickly scan through a file or a book and also bookmark a page if you wish to resume with the reading later. Apple devices though have a different way of providing you the benefits but still, they give you the best service with different kinds of interfaces which makes it stand out among the rest. With this, We conclude the tutorial to download PDF files on iPhone or any other iOS device. You can easily read PDF on your iPhone by using the methods listed above. If you have any suggestions for us or have any doubt regarding the tutorial to download pdf on iPhone, Let us know in the comment box, You can also reach us using the contact form.